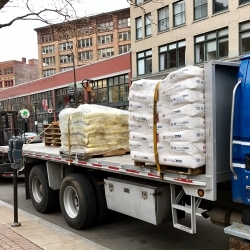 Public Salt Company will deliver to your business with our fleet of company-owned trucks. Public Salt Company prides itself on quality products and services. 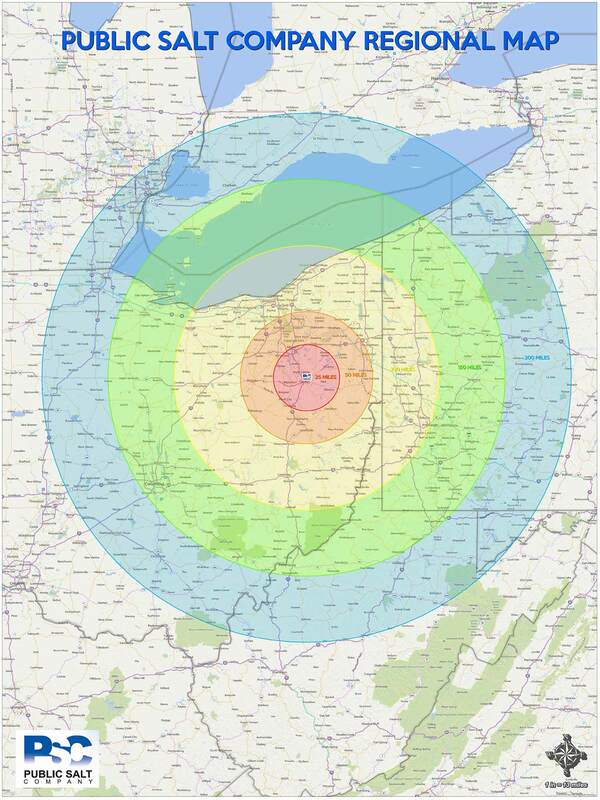 We currently service all of Ohio and parts of Pennsylvania, West Virginia, Kentucky, Indiana, and Michigan, with our modern fleet of trucks. We are a family owned wholesale distribution company servicing a wide geographic area east of the Mississippi River.